Hello! Thank you for visiting my website! My name is Israel, and I live in North Carolina, in the United States. 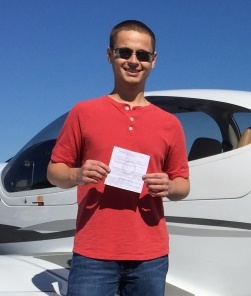 I started flight training in 2012 and have recently obtained my Private Pilot License (Single Engine Land) on October 25th, 2014. I have not always lived in the United States, so if you have been watching my videos you have definitely heard my accent from Brazil, where I was born and raised. I started working on this website in 2011. At that time, the website was only a blog about aviation “stuff”, and the content of the blog was published in Portuguese. Once I started learning to fly, I used the blog to share information and videos from my flight training. The old website can still be accessed here, but what you see now is the new format that I intend to keep – at least for a while! 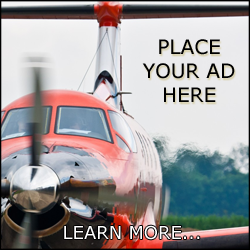 My intention with this new website is to share the world of general aviation with everyone. I look forward to flying to new places, introducing general aviation to people, and enjoying the privileges of being a private pilot. General aviation is LOTS OF FUN! I hope you enjoy the ride… fly high, fly safe!